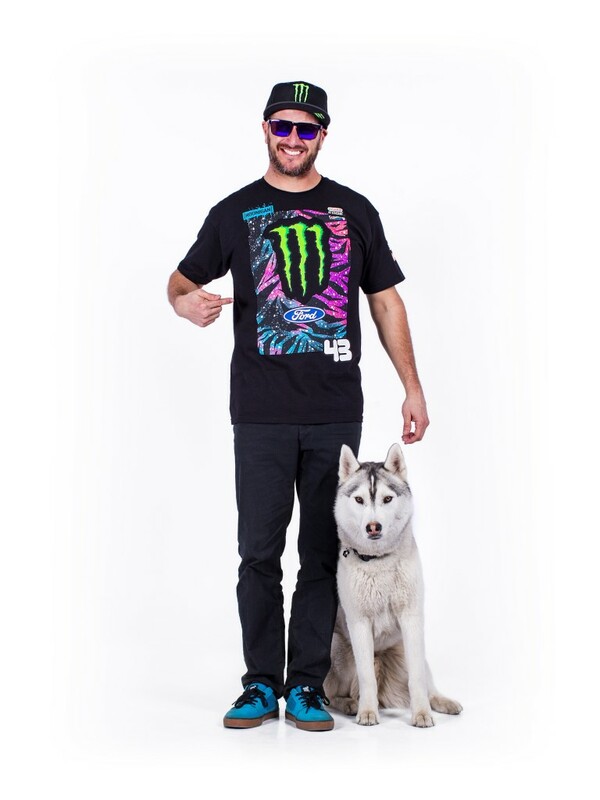 American Rally star Ken Block has added a second New Zealand rally event to his 2015 schedule. Block and his Hoonigan Racing Division team today announced the addition of the Drivesouth Otago Rallyfest in May to their New Zealand rally campaign which commences at Aprils International Rally of Whangarei. 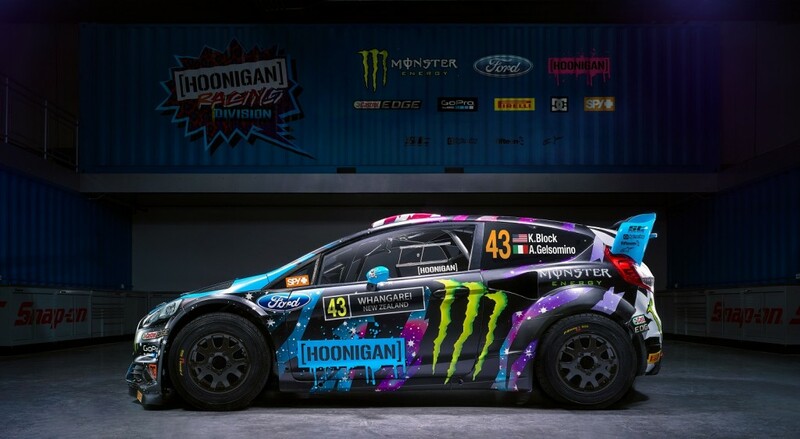 The Global Motorsport sensation announced his full programme of 2015 events this morning and Block’s two New Zealand Championship events are included alongside appearances in the Global Rallycross, X Games and Rally America Championship. The American rally star and self-proclaimed ‘Hoonigan’ is one of the most recognisable and exciting competitors currently in motorsport worldwide due to his exploits in the World Rally Championship and Global Rallycross series, along with his hugely successful viral Gymkhana series of online videos which have attracted over 300 million views worldwide. The American rally star has previously competed at both events when he contested the 2007 New Zealand championship. Block and Gelsomino most recently visited New Zealand for the 2012 Rally New Zealand World Rally Championship event, finishing 9th overall in a Ford Fiesta World Rally Car. The International Rally of Whangarei takes place from 17th-19th April over 16 special stages and 282 kilometres on the fast flowing gravel roads of the Northland area. The Drivesouth Otago Rallyfest held three weeks later on the weekend of 9th-10th May features 16 special stages and 280 kilometres of action.